If you need money and can’t get a loan from the bank, just visit Family Pawn Inc for a pawn loan. When You're Here, You're Family. Call (954) 530-9135 today! 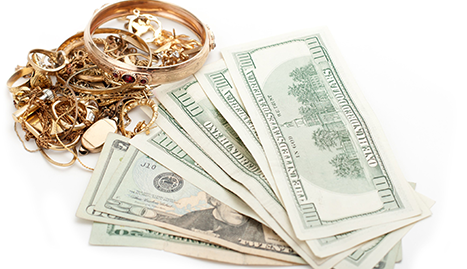 If you’re a resident of the Davie, FL area and are looking for a place to get top dollar for your old gold, jewelry, and other unwanted items, come pay us a visit at Family Pawn Inc. We treat all of our customers like family and will give you the money you deserve for whatever you’re looking to sell. 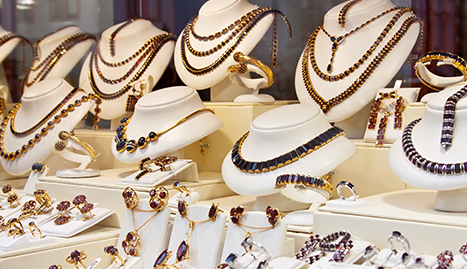 We have over 30 years of experience, which means you can count on us to provide you with a proper appraisal, and we’ll always give you a fair price for your valuables. 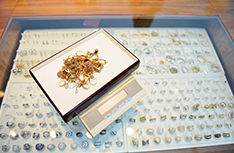 Other pawn shops are stingy when it comes to paying you for your old possessions, but we value the role we play in our local community, which means we pay our customers well. Best of all, we don’t charge interest on new pawns for the first month. 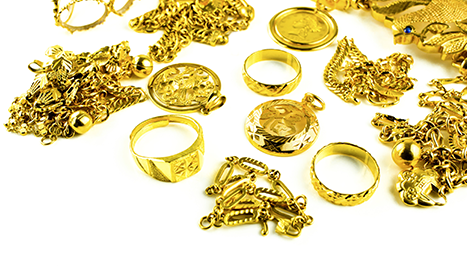 No other pawn shop in Davie, FL can offer you such an incredible deal, and you certainly won’t find a store that can beat our selection of gold, jewelry, and other used items. 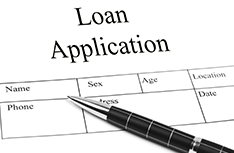 We also are happy to offer loans to those who need cash quickly. 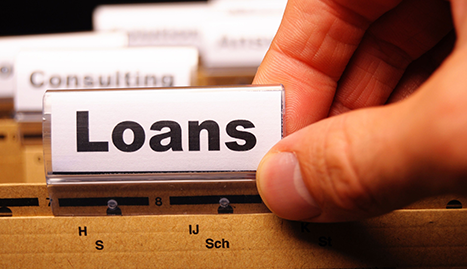 We offer incredibly competitive rates, and you’ll get the money that you need quickly. 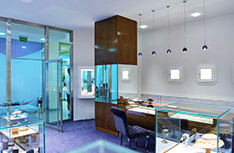 We offer 10% interest rate on gold jewelry and even on larger loans we will offer you lower rate, 15% on none gold items , we will take anything of value from motorcycles to electronics. If you’re looking to pawn off your items for cash or need a quick loan, just visit us at Family Pawn Inc and we’ll be happy to help you out!